Let me start by saying that anytime anyone let's me be both an active participant and a fly on the wall of their big day is so special. I'm so grateful to all the people who've invited me to help capture their wedding day and preserve those memories. 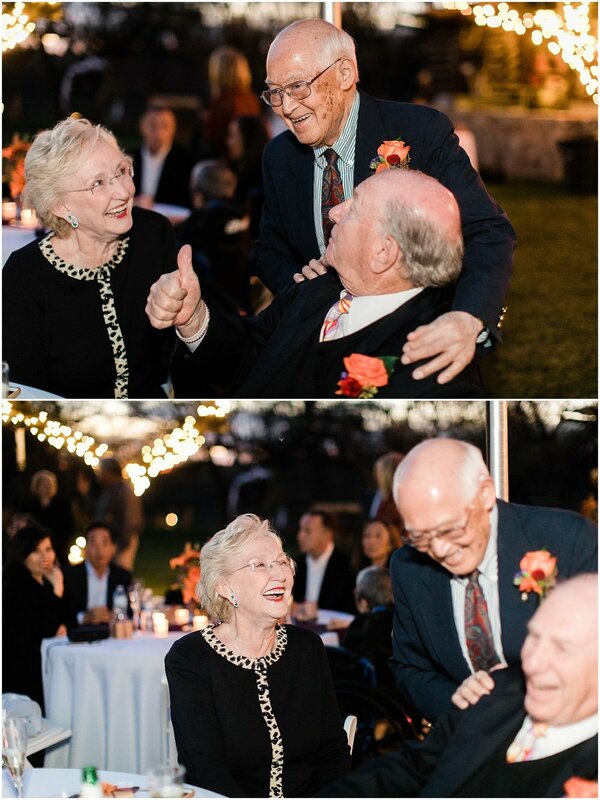 This wedding at Rincon Creek Ranch in Vail, Arizona, however, tugs at my heart strings in a special way. 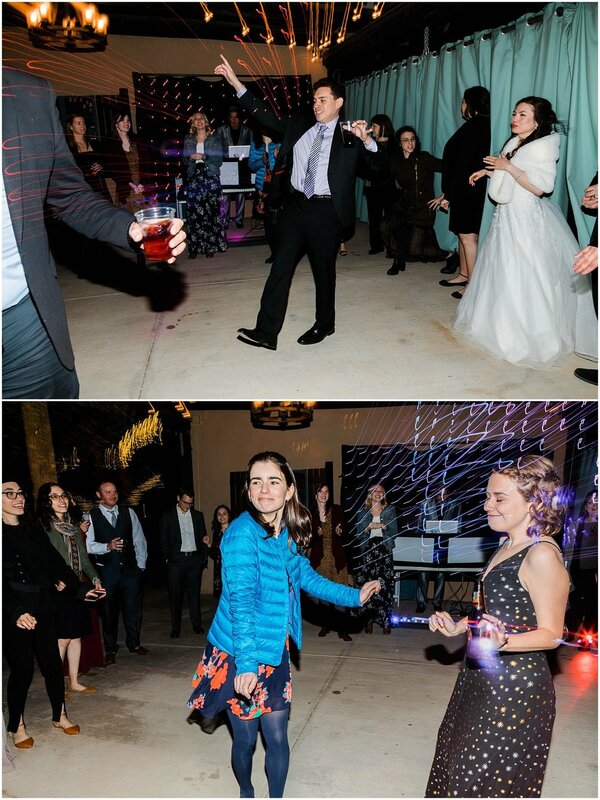 You see, I happen to know the bride and groom very well. I first met Aaron and Leslie in August 2016, when we were all starting our graduate programs. Leslie was starting my program, Speech-Language Pathology, and Aaron was starting the Audiology program, which is in the same department of Speech, Language, and Hearing Sciences. 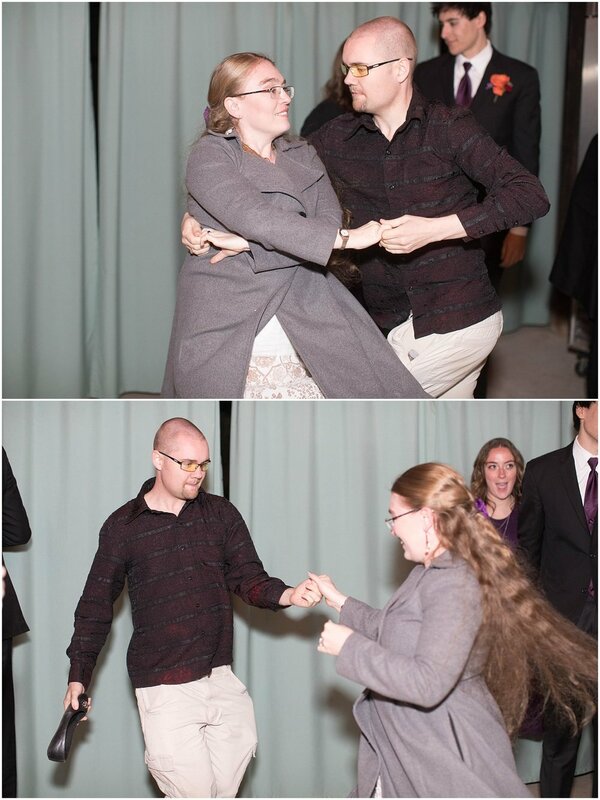 I quickly learned, and I think both cohorts of students quickly learned, that Aaron and Leslie are the perfect couple. They're also the perfect people. Their day was truly a family affair: their family by blood, their family by lifelong friendship and their family by graduate school (bet ya didn't know their could be so many types of family- haha). The first part of the day took place on the upper part of the ranch. 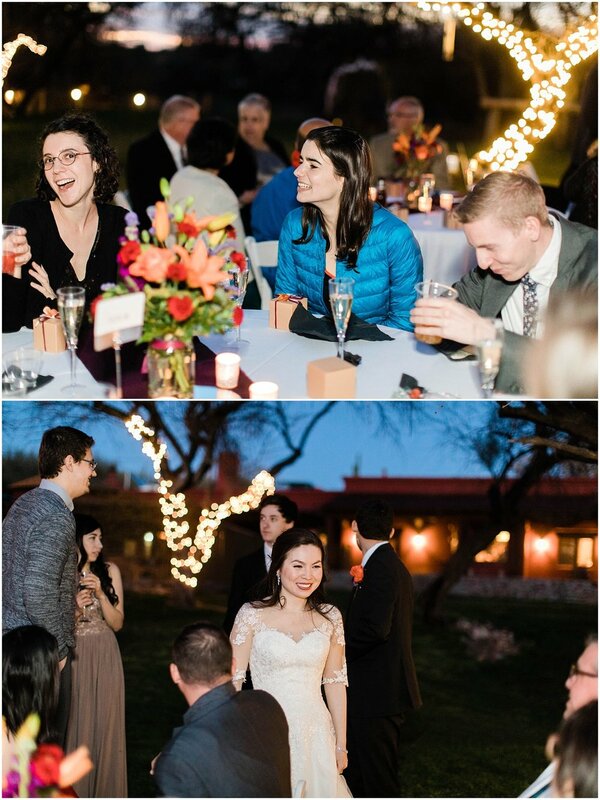 Aaron got ready in his gorgeous casita, and Leslie got ready at Luella Bloomer Hall. I'm going to take a minute to praise Gretchen and Bill, the owners, for a second. Their casitas and the hall are so incredibly designed. I had the privilege of staying their as a guest the night before the wedding and the wedding night and I was so in love with the place by the end, that it was extremely sad leaving. If you're ever looking for a getaway into Southern Arizona nature, this is the place to go. The detail they put into their ranch is incredible and you will feel so at peace. Now, back to the wedding. Aaron and Leslie had the cutest first look. The whole bridal party was standing behind me watching. Hahaha. Their look took place outside Luella Bloomer Hall. Shout out to the bridal party, I'm so impressed with how on top of the timeline ya'll were! Time for the ceremony. Oh, the ceremony. So many heart strings were pulled. Aaron and Leslie had the most amazing vows. I've had to watch them multiple times (thanks to my husband who played videographer), and I still cry every time. It's okay though, I worked through the tears and sniffles. Yay!! Husband and wife! 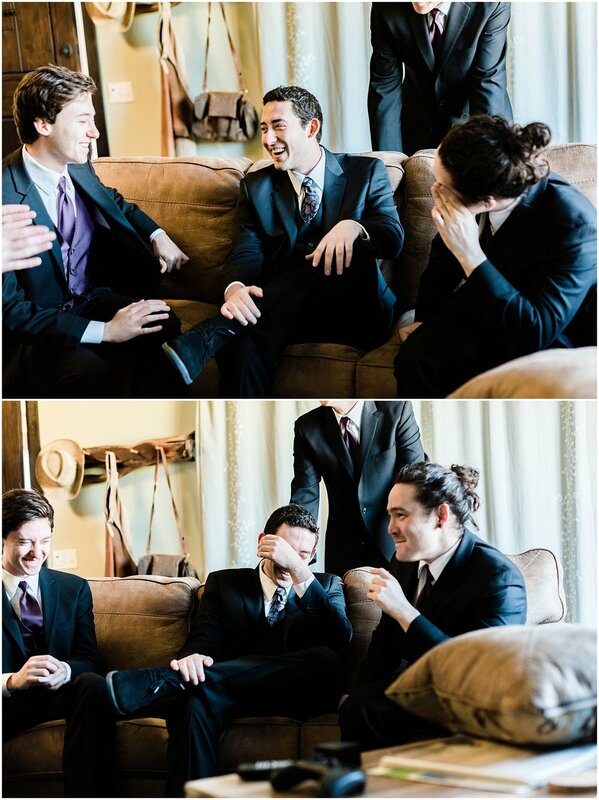 My cohort members and I were talking after the wedding, and this moment was a little surreal for all of us. These two had gotten engaged right at the end of our first semester of grad school. Leslie and all the Speech-Language Pathology students will graduate on May 9th of 2018 (aka in like a month). Time has flown by. 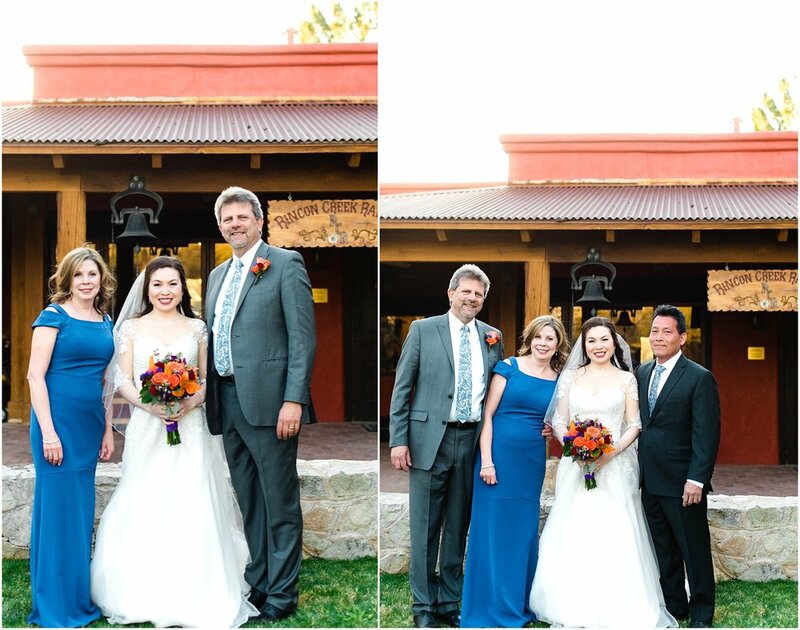 Now, here's a little photographer secret. Family formals are hard. It seems anytime you look away, someone has disappeared! Well, not this family (okay, one time someone disappeared, but we caught them quick!). I think this family might be the nicest, best listeners on the planet. And all very well dressed too. I'm not sure why I was surprised, because Aaron and Leslie are the nicest people and very well dressed, but this whole family did a fabulous job at formals. 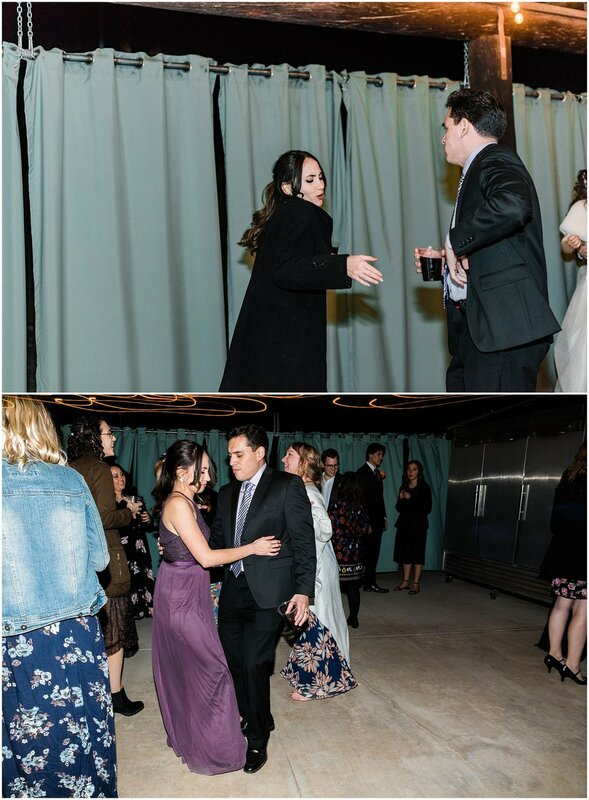 While all the guests were at cocktail hour, I snagged the bride and groom for more photos. Another shoutout to Bill and Gretchen. They were the most gracious hosts. I'm still obsessed with Luella Bloomer Hall. She was running for the sunset. Hahaha. So, the shorts in the picture on the left. This goes back to early in Aaron and Leslie's relationship when Aaron sat on a piece of gum and then borrowed Leslie's stepdad Murray's pants. Hahaha. He wanted to make it clear, he would always lend Aaron his pants. Leslie's dad (on the right) also gave a wonderful toast where he made it clear that Aaron and Leslie are the perfect couple. Everyone's response to his statement was "it's true." 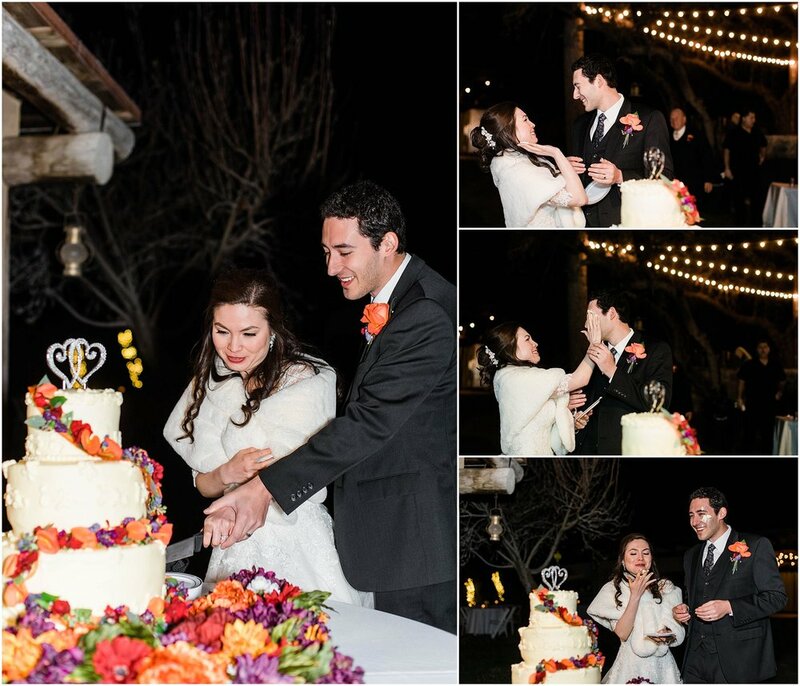 When people encouraged Leslie to shove the cake in Aaron's face, she turned to him and said "only if you want me to." She felt bad doing it, but he thought it was pretty funny. Leslie and Aaron, thank you so much for involving me in your day. You are so loved, and I hope it's clear by these pictures. Have an amazing life together. Finally, a big thanks to my husband, Chris, who shot footage of the day for this video. Be forewarned, you will cry during the vows.